BB Passport: Day 3 – Easiest way to install Snap! You are at:Home»COLUMN»BB Passport: Day 3 – Easiest way to install Snap! While we all love our Blackberries, we know that sometimes it’d be nice to have some additional apps. The Amazon store is great, but it lacks many apps as well as all Google apps. 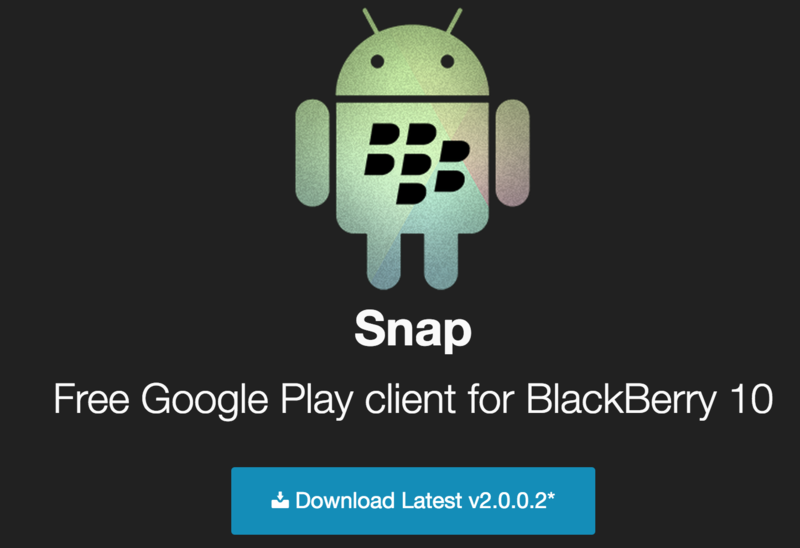 In this tutorial, we provide you a step by step on how to install Snap to your BB 10 device. You’ll need a laptop/desktop, internet connection and a USB cable (to plug in your Blackberry). If you’re a visual learner – the video is great – we were able to install Snap in less than 2 minutes! 1) Download Snap file (saving it on desktop will be best). Downloading directly from the source will ensure you have the most recent version! 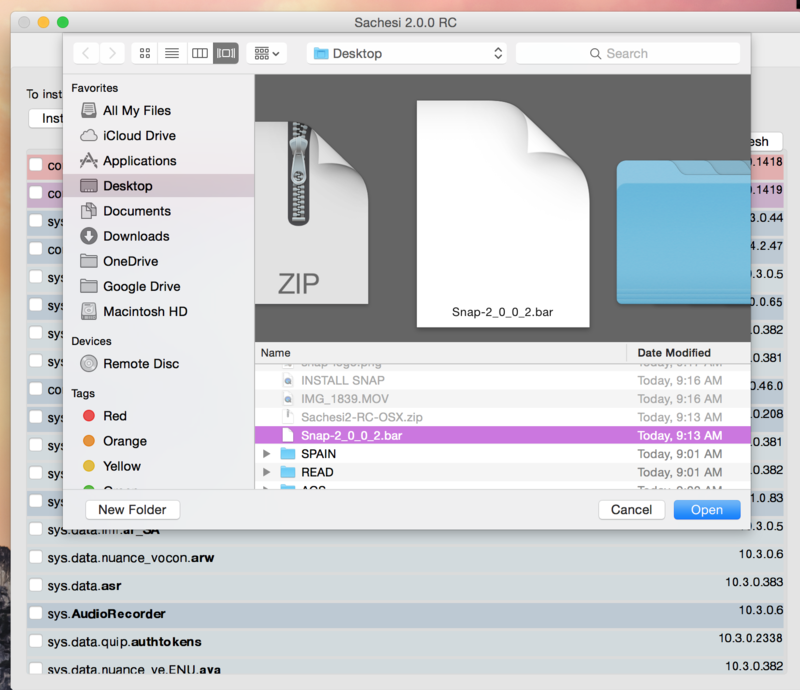 2) Install Sachesi for your PC or Mac. 3) Plug in your Blackberry via USB cable to your computer. 4) Run Sachesi. If you have high restrictions on your Mac, you’ll have to go into Systems Preference>Security & Privacy>Allow Sachesi. 5) Enter your Blackberry password in Sachesi. 6) Click install file on the upper left and select the Snap bar file. This will take a minute, there maybe error codes – do not worry, the final line will show complete update! Close up Sachesi and have fun with your new app! Have any Blackberry questions? Contact us via social media!